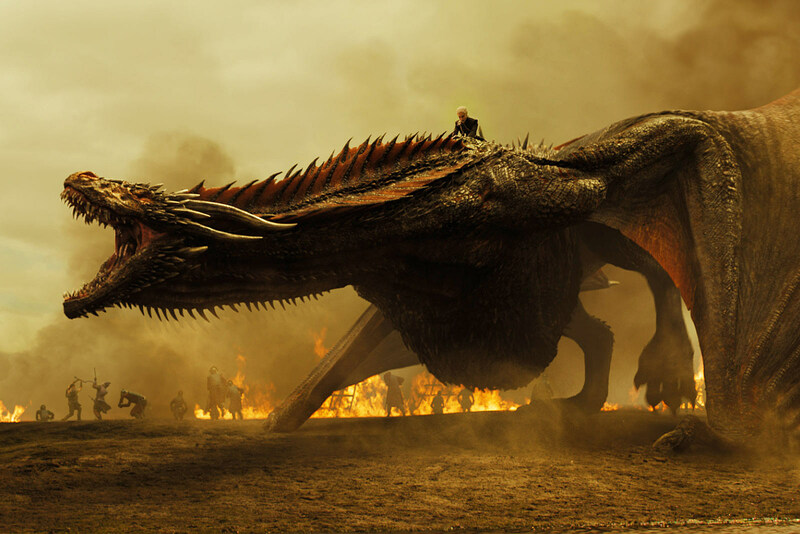 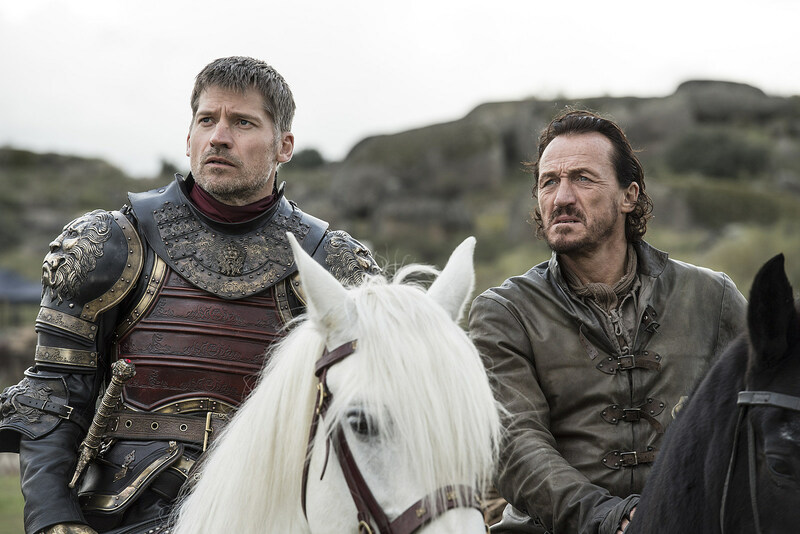 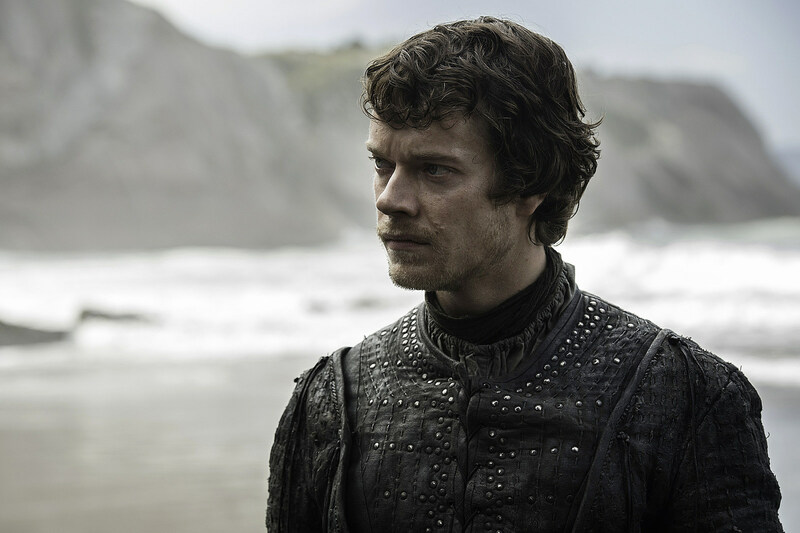 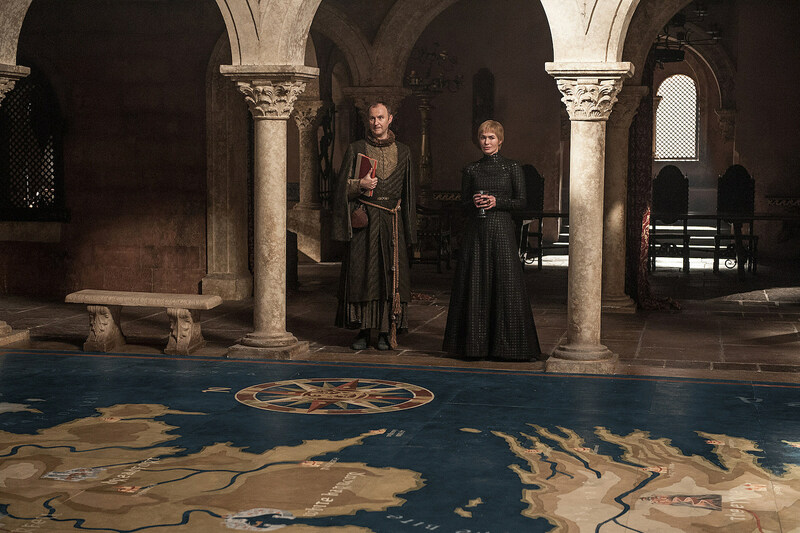 Last week’s Game of Thrones brought us one of the most anticipated meetings in the Seven Kingdoms, and things are only going to get bigger and better from there. 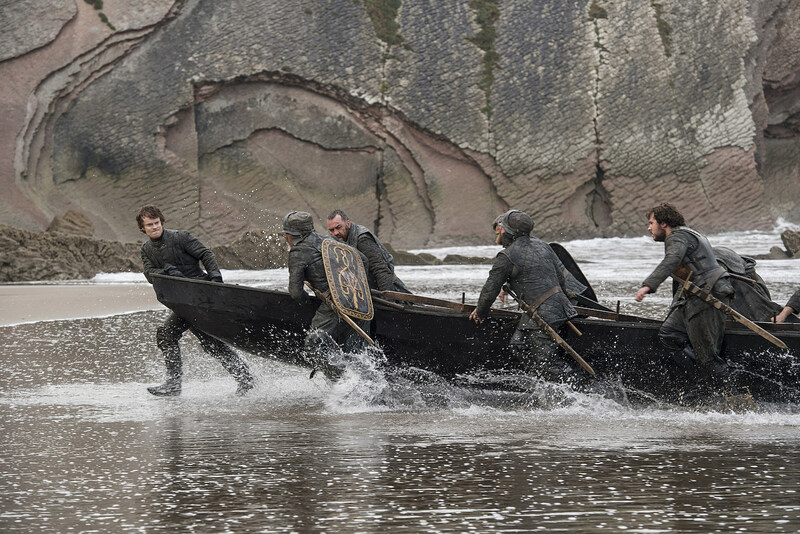 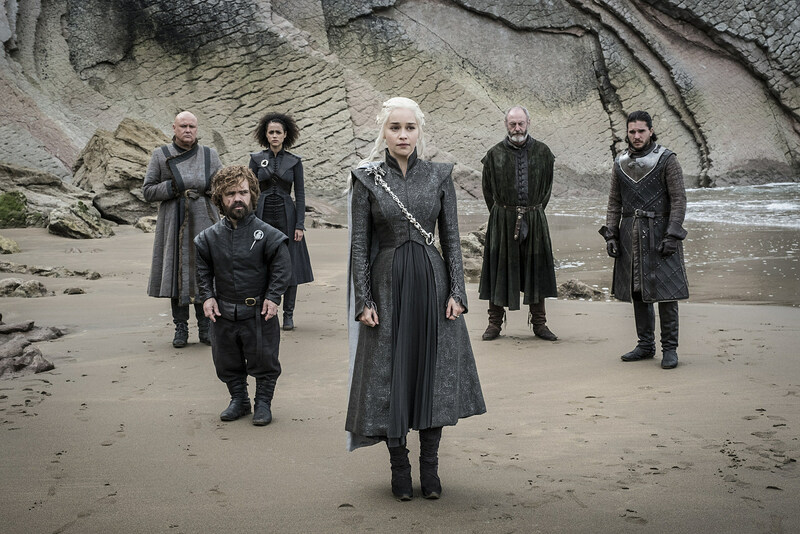 The teaser for the upcoming fourth episode “The Spoils of War” gave us a look at more dragon action, Jon and Dany hanging at the beach, the return of the catspaw assassin’s dagger, and Arya looking mighty close to Winterfell. 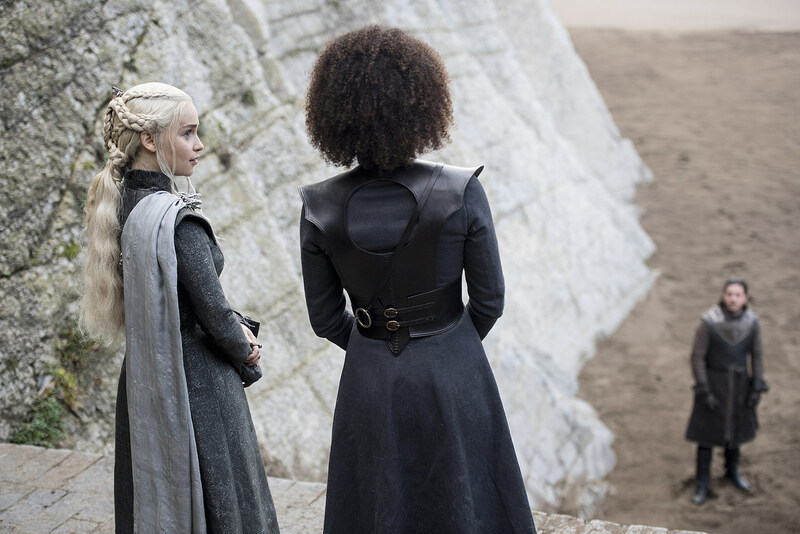 Now we have a better look at what’s to come. 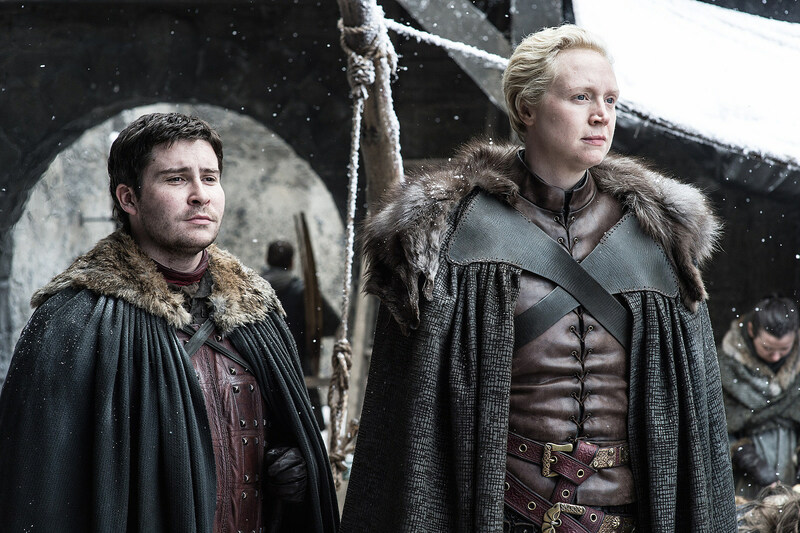 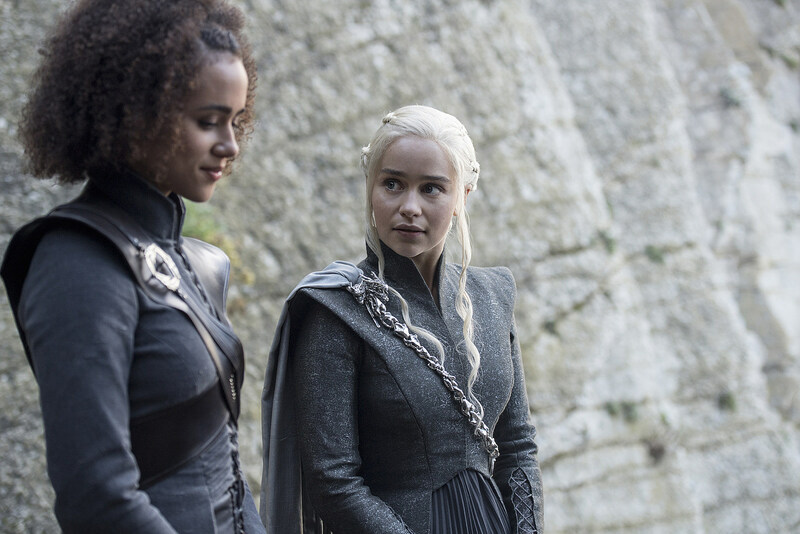 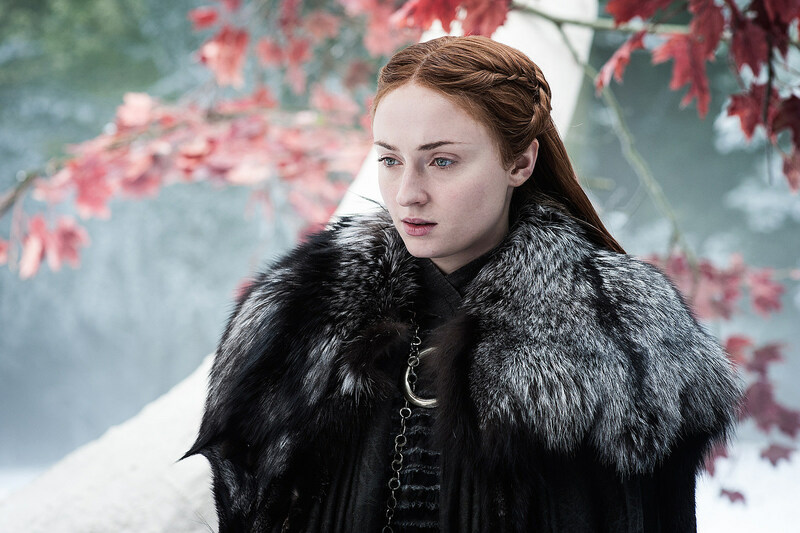 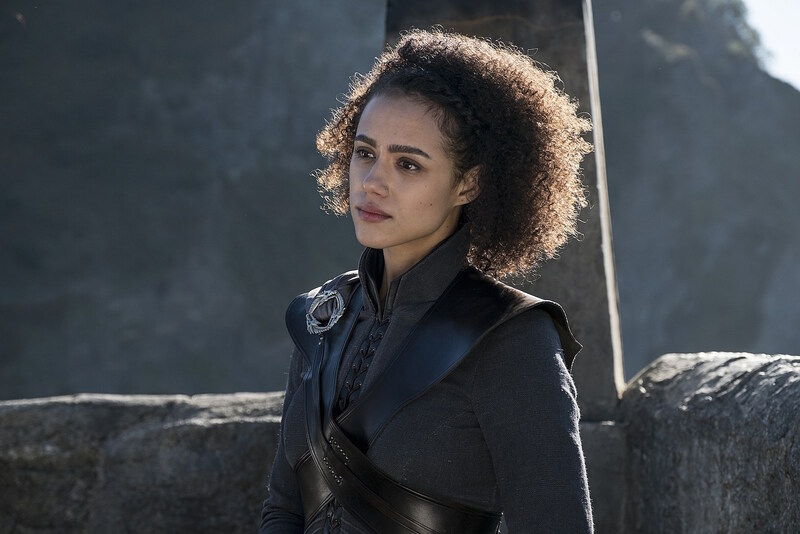 Before “The Spoils of War,” refresh with our review of last week’s episode, “The Queen’s Justice,” our theories for what’s most likely to happen for the rest of Season 7, and our predictions for who’s going to die.